To zoom-in on this page, press and hold the Ctrl key on the keyboard then press the + (plus) key. Release both. 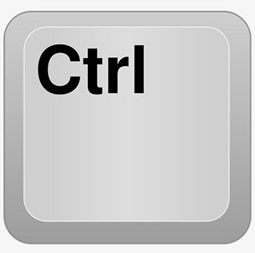 To zoom back out, press and hold the Ctrl key then the - (minus) key.